The trendy colors and texture with the intense ink colors can match with any style. 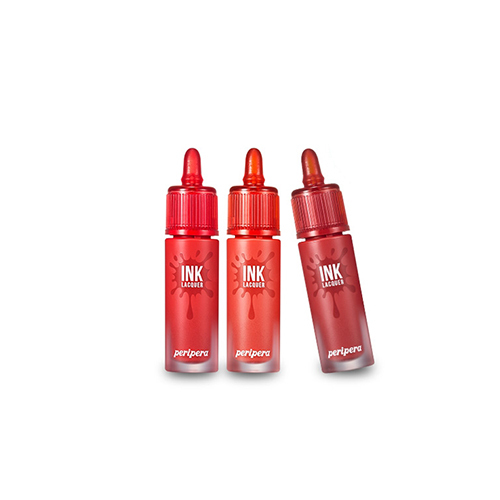 Double coloring of color pigments and tint coloring adheres the colors lightly, but vividly. Moisturizing complex comforts the lips with the combination of moisturizing gel and oil. Take an appropriate amount and apply gently on the lips.